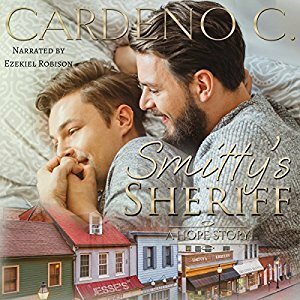 Posts Tagged With: Cardeno C.
Audio Review: To Touch You by Cardeno C.
Audio Review: Smitty’s Sheriff by Cardeno C.
Blurb: Todd is too flakey. Richard is too stubborn. Together, they’re perfect. 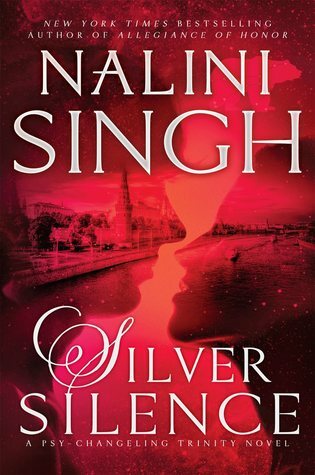 A May-December couple get a second chance at love. 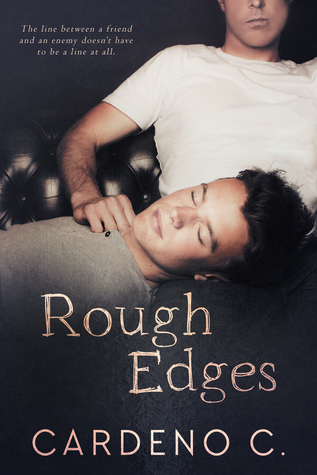 Book Review: To Touch You by Cardeno C.
Audio Review: Rough Edges by Cardeno C.
Blurb: Kyle has an unwelcome crush on his nemesis Brent. Brent has a welcome crush on his friend Kyle. 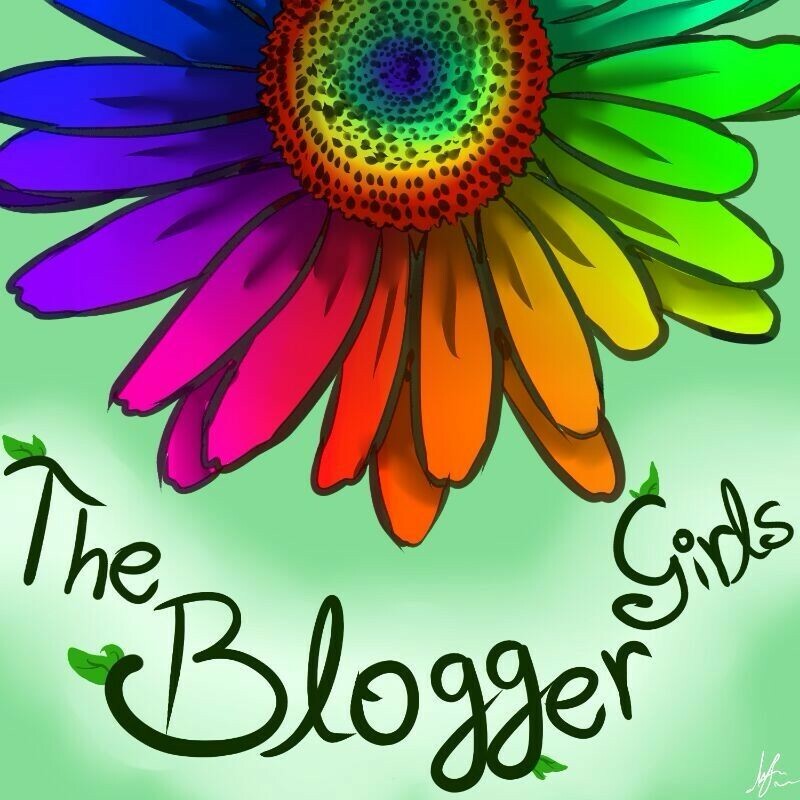 As it turns out, the line between a friend and an enemy doesn’t have to be a line at all. 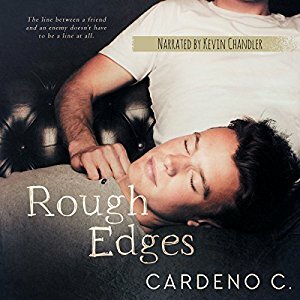 Book Review: Rough Edges by Cardeno C.
Audio Review: A Shot at Forgiveness by Cardeno C.
Blurb: Sometimes to find love, you must first learn forgiveness. A dozen years, 2,000 miles, and a law degree after high school, Rafi Steiner continues to harbor resentment toward Isaac Jones, his childhood bully turned NBA star. When Isaac appears at Rafi’s favorite restaurant acting like a long-lost friend, Rafi bluntly dismisses him. 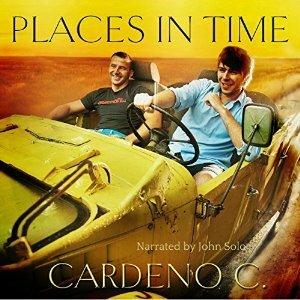 Audio Review: Places in Time by Cardeno C.
Blurb: A relationship-challenged actor unexpectedly finds love in the arms of his childhood best friend. “Sexiest Man Alive” and Golden Globe-winning actor Ethan Baker lights up the screen but fizzles in his personal life. 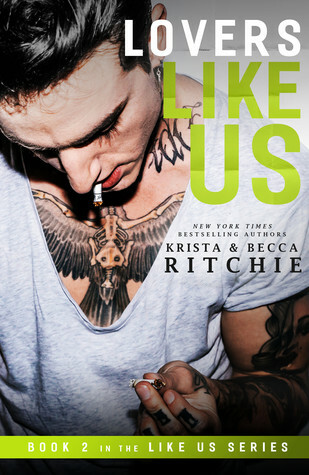 When his latest girlfriend breaks up with him, Ethan turns to his one “forever” person – Jude Harrison. But as Ethan makes the familiar drive to his best friend’s house, an unexpected detour and a bewildering passenger take him through places in time he’d long forgotten. Suddenly, Ethan sees Jude’s actions over the years from a different perspective, but it’s his own reaction that’s the biggest surprise. 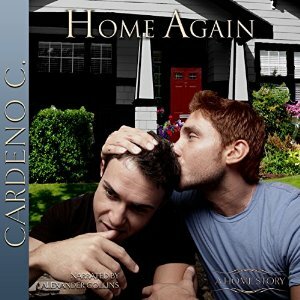 Audio Review: Home Again by Cardeno C.
Blurb: Imposing, temperamental Noah Forman wakes up in a hospital and can’t remember how he got there. He holds it together, taking comfort in the fact that the man he has loved since childhood is on the way. But when his one and only finally arrives, Noah is horrified to discover that he doesn’t remember anything from the past three years. 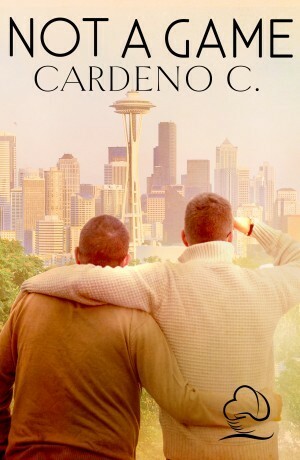 Loyal, serious Clark Lehman built a life around the person who insisted from their first meeting that they were meant to be together. 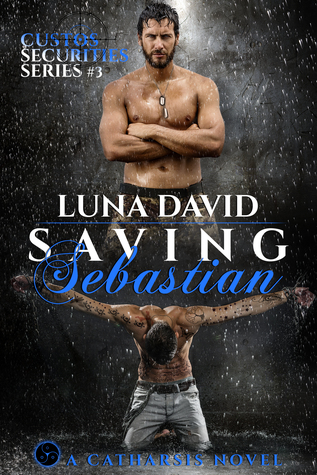 Now, years later, two men whose love has never faltered must relive their most treasured and most painful moments in order to recover lost memories and secure their future.